Unique Ways of Starting an Organic Farm – Sample Business Plan Template is a free article. You already know by now that one of the ways to be wealthy is not by being an employee. That is why business experts will continue to teach on the importance of having a multiple stream of income. One of the streams of incomes that you may want to consider is starting an organic farm. 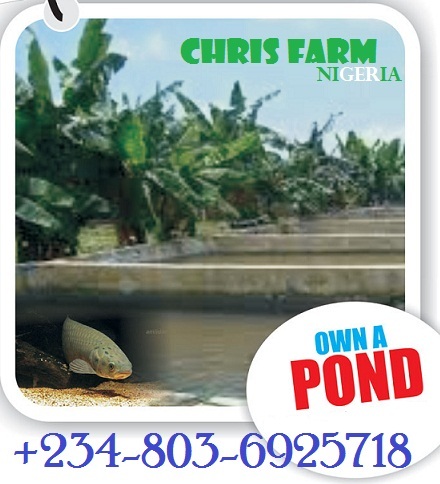 This is one business that sure guarantees return on your investment; it requires space, seeds, livestock and money. Before delving into how you can possibly start this business, care must be taking in identifying what an organic farm is. Simply put; it is a farm that grows livestock or produce without chemicals or pesticides. As a matter of facts, These types of farms are not so many around the world compared to the magnitude at which people prefer to use chemicals and what have you. One of the reasons why folks who engage in this type of business do so is to make a difference. 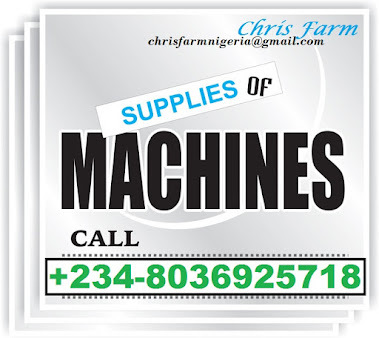 Without a shadow of doubt, this business has a potential to grow and succeed because the request for organically grown farm products is now on the surge because of the various deadly diseases that are beginning to ravage man’s health. Also, If you have always wanted to farm and do not know what to do, then you may want to consider starting an organic farm. 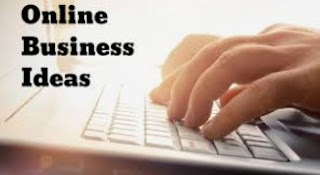 This article proposes to show you the steps that you can follow so that you are able to start on the right footing and make an appreciable level of success as you make profit in the shortest time frame possible. Now, here are the factors that you have to consider before starting your organic farm business. 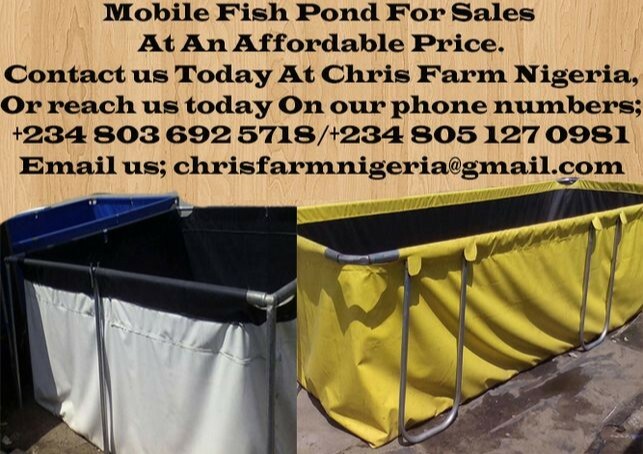 If you are a very busy person who scarcely has time to read, then you may have to create time because starting your organic farm means that you have got to be very ready to read up all that your hands can lay on about this type of business. You will need to read up about livestock, and the various crops that you can possibly start with. Also, study about folks who are already in this line of business and how they are able to cope with the competitions from the non-organic farmers. There is a lot of knowledge that can be garnered when you browse the Internet. They are also books that may be available at the local library or the bookshops on this subject too. You cannot start an organic farm without first getting the required skill that is available to make this business work. In that case, you will need to sit under the tutelage of an expert so that you can acquire hands- on tips on how to run your own organic farm business. If you know someone who is already in this line, then you may consider approaching the person. On the other hand, if you do not, then you can look through the internet or a local business directory to find out who and who you can approach for training. Bear in mind that this training also requires that you be on the farm to know the step by step procedures involved in the trade. After you have garnered the skills required to start your own organic farm business, then the next thing to do is to draw an inference from there on how you want your own business to be run. Identify the types of livestock you want to breed, the type of crops you want to be grown and a host of other vital information. Also you have to identify the startup funds and where you want to source for it, your mode of advertisement, how many workers you may likely hire and others. If you can do this on your own accord, then that is fine- on the other hand, if you cannot then you may want to consider hiring an expert business plan writer to do this from you. 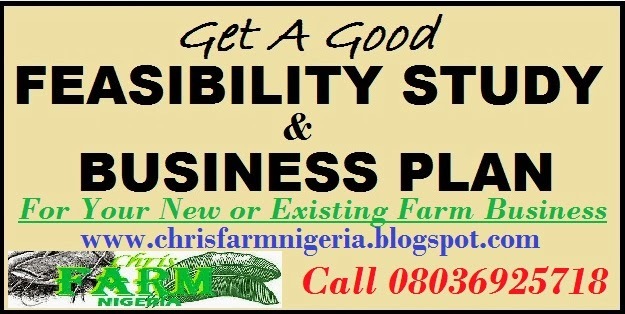 Here is a sample organic farming business plan you can use. Incorporating your business is one of the best steps that you may need to take to make your business successful. That is why you have got to look at going to the chamber of commerce office or the corporate affairs office to get the process started. Decide whether you will be in partnership or if it is only you. One of the ways that you can get finance to start your business may be through grants. There are also angel investors who are all out to invest in some businesses. One of the ways to make your business visible to them is to have a detailed and well spelt out business plan. There may also be family and friends that will help you out. You may consider renting a farm land where you can get this business started. 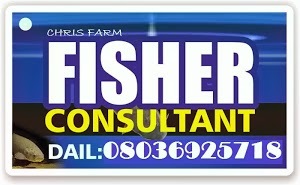 On other hand, if you have got the money, then you can consider out rightly buying a new land to start this business. After you have secured a space and hired some experienced workers, the next thing that would be expected of you to do would be to start business. This means that you would begin to cultivate and rear the animals without chemicals. Whilst that is underway, you may then begin to let people know what you are doing. This can be through word of mouth, blogging on the internet, starting a website and a host of other means. There you have it. 7 tested and trusted tips on how to start your organic farm business.